CT Meter for AC current measurement when using Current Transformers. Easy to Use - Easy to Read. When used with an external current transformer, it can accurately measure up to 10,000 amps. 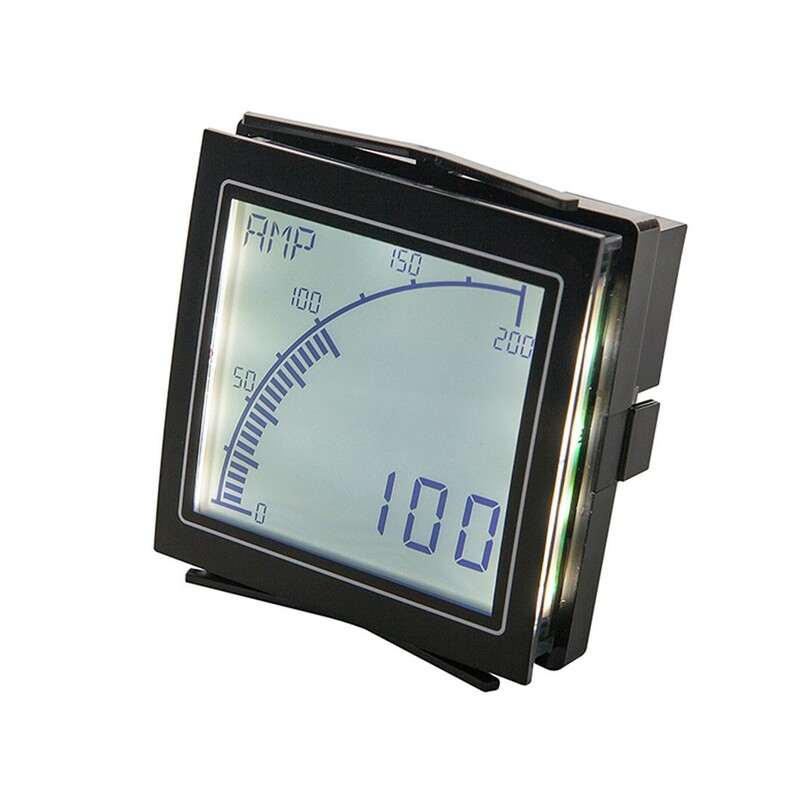 Featuring an acclaimed easy-to-read display, combined with easy-to-use programming software and a high resolution input, the CT Meter is the newest addition to the Advanced Panel Meter (APM) product group to measure current. Provides a range of features, such as alarm set-points and three color dynamic backlighting. The customizable four-character message display and scalability enable users to tailor the meter to display critical parameters to their desired specifications. The set-points, coupled with the backlighting allows operators to be visually alerted when a parameter is out of range. The two outputs can be used to connect the APM to other systems in the process.